Get hyped and come on board the Rogue One Hype Train! 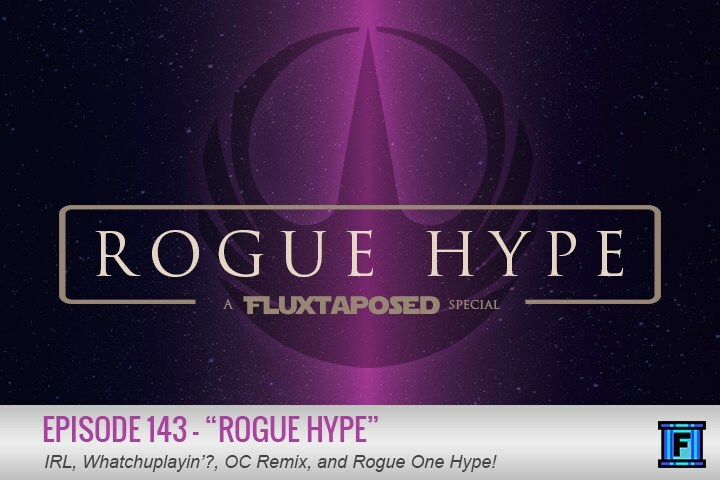 We will be your conductors for this ride, which comes complete with the complimentary Rogue Hype episode! Along with your usual favorites we have Nathan Thomas on to talk Rogue One. Did we mention this is a Rogue One episode? ROGUE ONE!